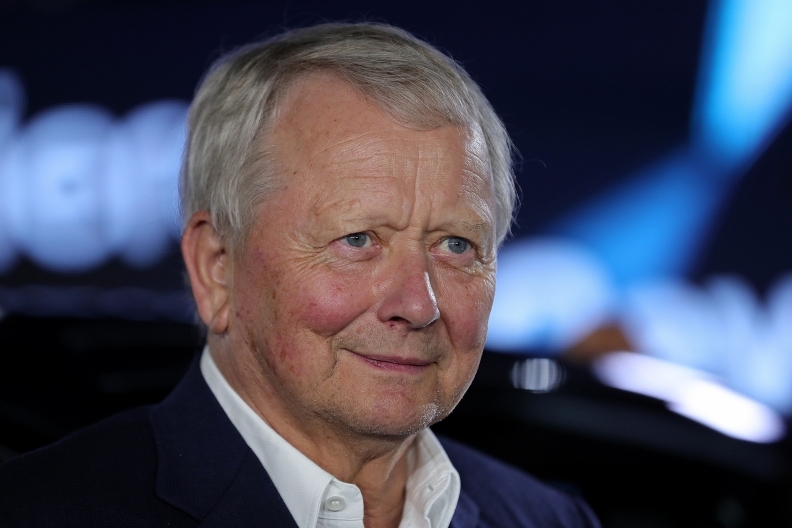 Porsche SE has no knowledge of an international arrest warrant against Wolfgang Porsche, the firm's chairman and a member of VW's supervisory board. STUTTGART -- Top managers and supervisory board members at Porsche SE, Volkswagen Group's majority shareholder, can still travel to the United States without risk or fear of prosecution, the company's head of legal affairs said. "Porsche SE is convinced that no board member can be accused of offenses, and that the members of the management and supervisory boards can still travel to the United States without restrictions and risk," Manfred Doess, the holding firm's legal chief, said on Tuesday at Porsche SE's annual shareholder meeting. U.S. authorities earlier this month issued an arrest warrant against VW Group's former CEO, Martin Winterkorn, after indicting him on four felony charges in the automaker's diesel-emissions scandal. Porsche SE CEO Hans Dieter Poetsch, VW's former finance chief who is being investigated by prosecutors in Brunswick, Germany, for suspected market manipulation related to the scandal, told shareholders that he regularly travels to the U.S.
Doess said Porsche SE has no knowledge of an international arrest warrant against Wolfgang Porsche, the firm's chairman and a member of VW's supervisory board.